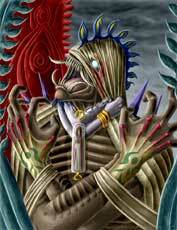 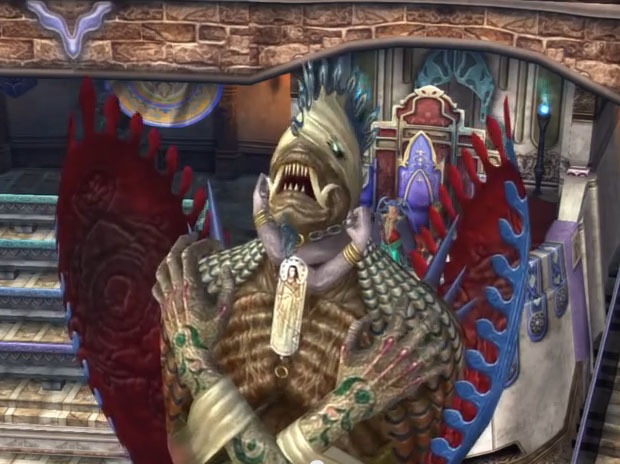 Anima is one of the Aeons in Final Fantasy X. 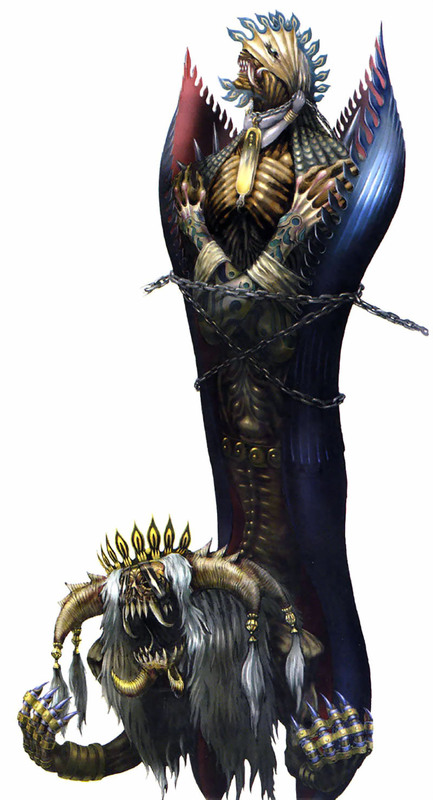 It is one of the strongest of these summonable entities and has to be fought multiple times before it can be obtained during the last chapters of the game. 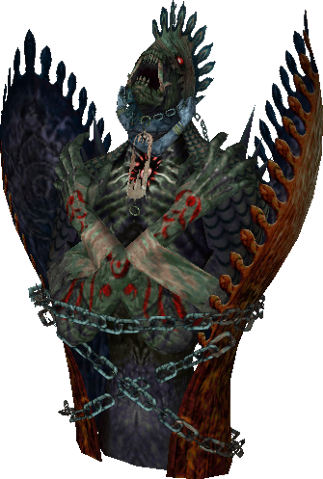 It returned also in Final Fantasy X-2 and is the final Aeon that Yuna and her friends have to fight on their way to the farplane. 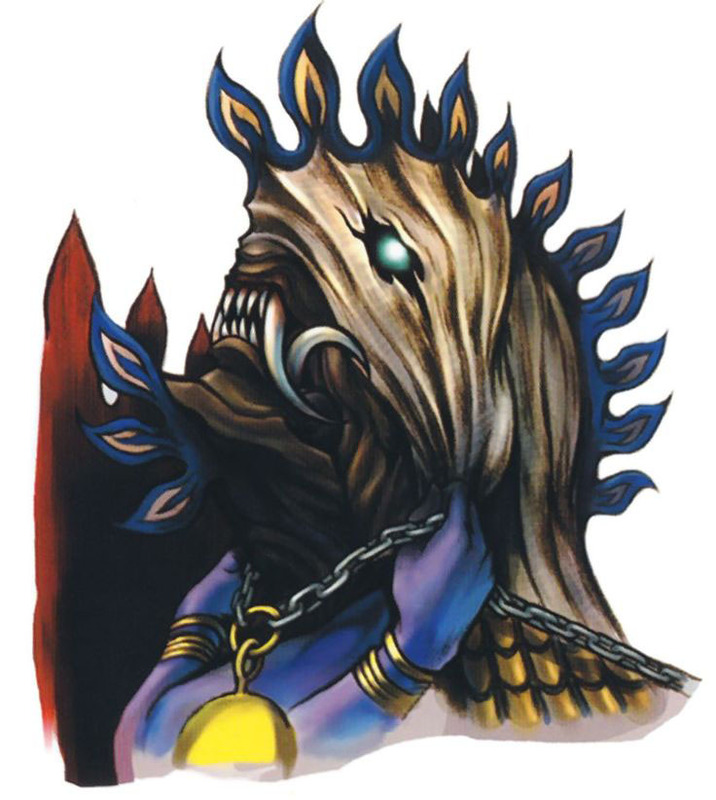 Anima appears also as a mini boss in Final Fantasy: All the Bravest and as an enemy in Theatrhythm Final Fantasy.